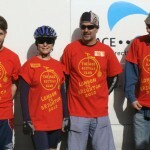 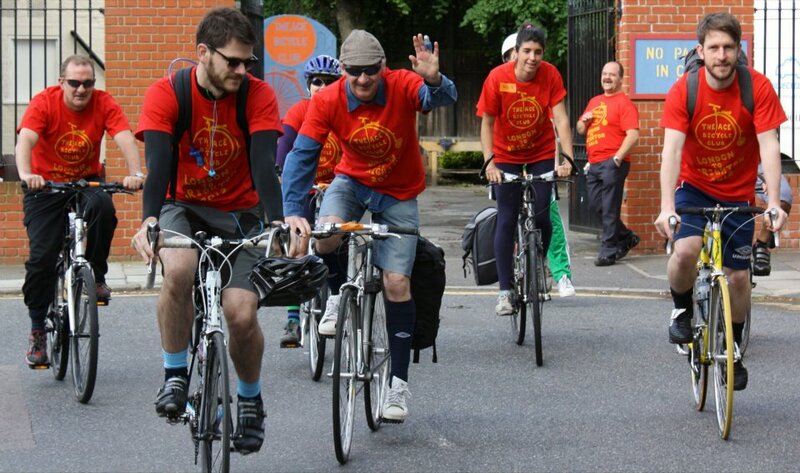 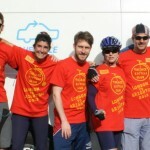 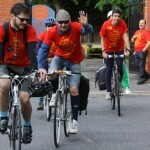 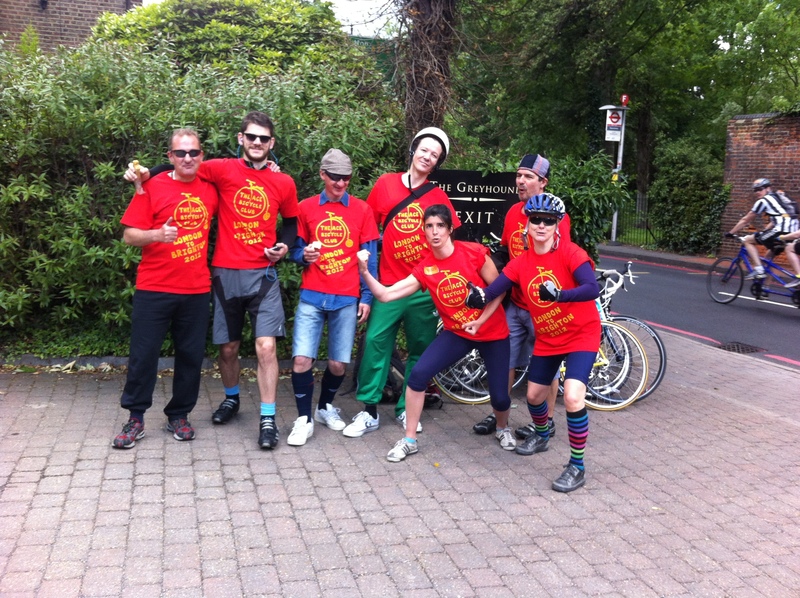 The bike club was originally started in 2010 and was managed by some formerly homeless and vulnerable people who were helped onto their feet by Ace of Clubs. 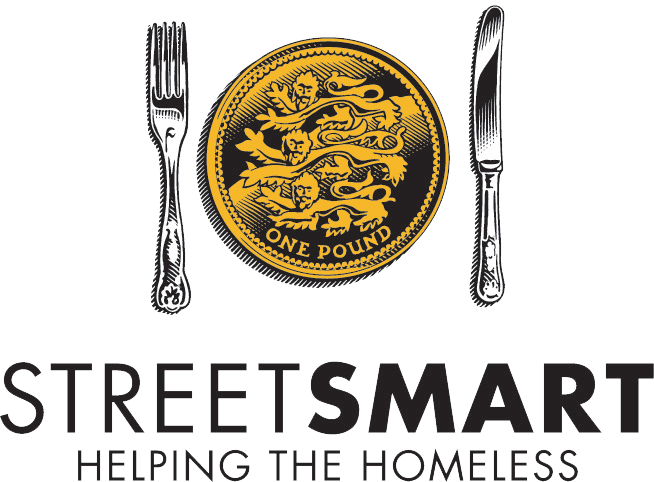 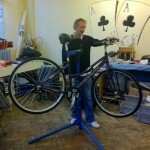 This is on every Wednesday (9:30 – 12:00 ) , and clients of Ace of Clubs day centre are welcome to come along to get their own bike mended, or to help service donated bikes (which can then be given to other homeless people). 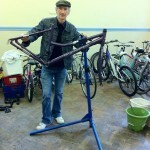 This weekly session is run by a qualified bike mechanic who is on hand to give advice and help. 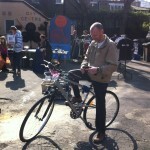 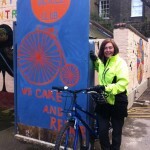 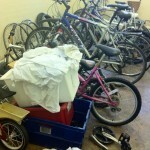 Or if you wish, just bring the bike to our centre between 10am & 3pm Monday to Friday. 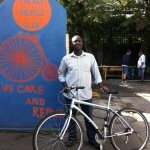 To build bikes for homeless people who need cheap transport to accommodation/employment interviews and such. 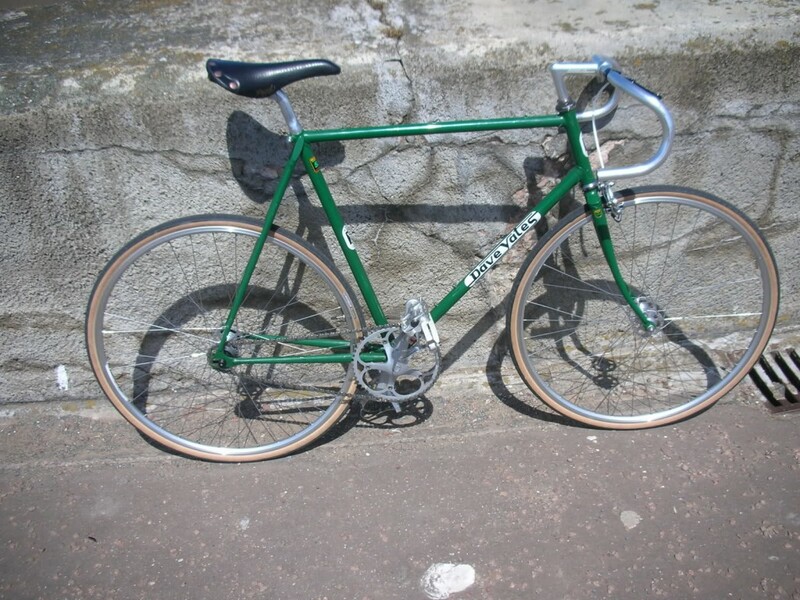 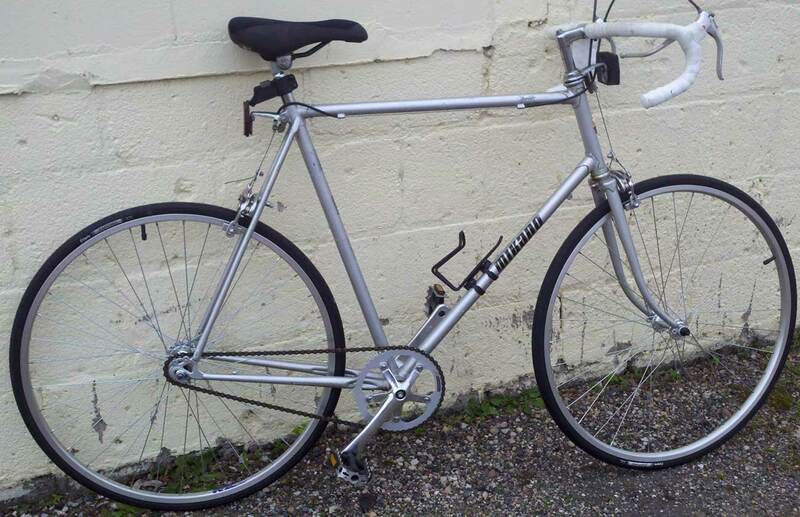 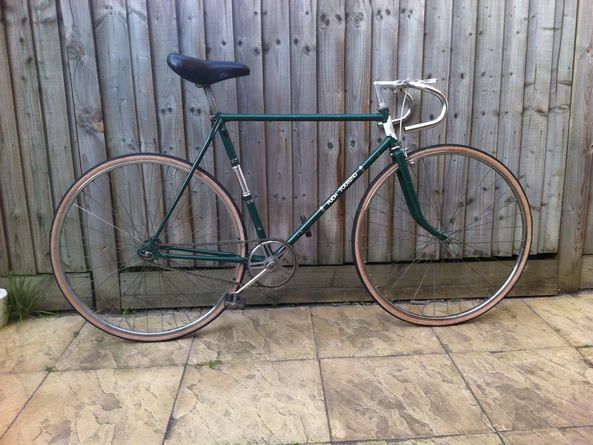 Some of our members are involved in restoring bikes, do you have any old parts lying about that you could donate?